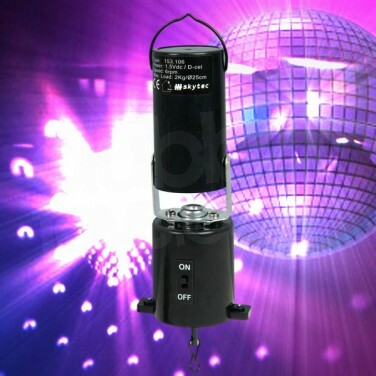 The ultimate in retro disco lighting, no self respecting dancefloor is complete without a Professional Mirror Ball! Install one in your living room and project yourself back to the Roxy circa 1970! Groovy!